Even if music is not your declared vocation going forward into your collegiate career, students often require a good portfolio of achievements and accolades in music to make one’s entrance applications competitive and strong. The Chopin Academy of Music helps its students to do this. 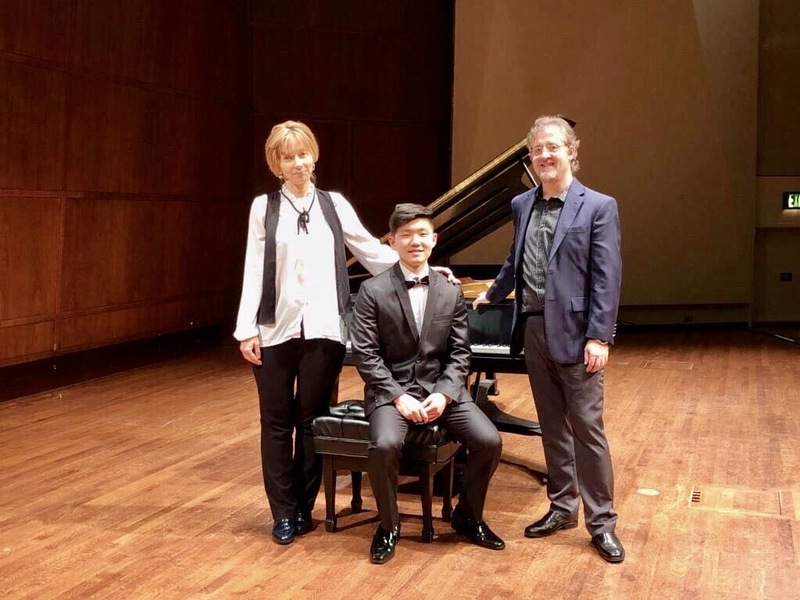 Graduates of the Chopin Academy of Music have applied, been accepted, and have been the recipient of hundreds of thousands of dollars in merit-based financial aid. This is due, in part, to the accomplishments they have garnered over the course of their tenure at the CAM. From debut recitals and appearances in venues in the region, nation, and abroad, to awards in competitions, festivals, and exams, to wonderfully prepared videos for auditions and supplemental support portfolios, CAM graduating students have an edge.